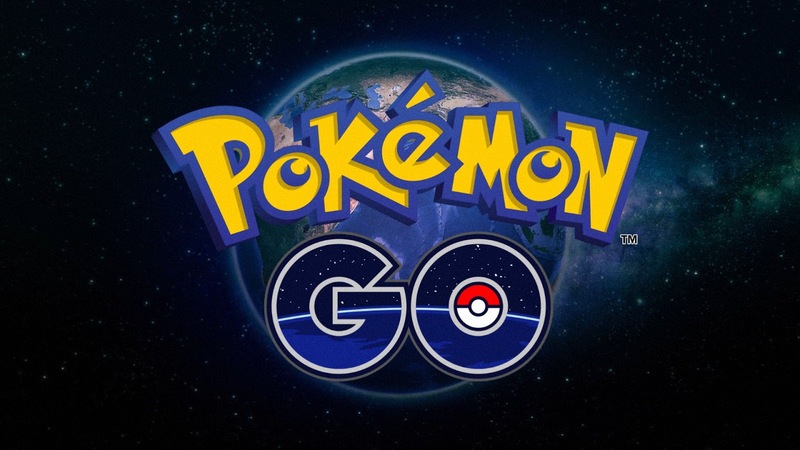 Not even a month since its release and people are going crazy over the new launch of Pokémon Go, a location-based virtual mobile game developed by Niantic. It topped the chart for the most downloaded app. However, after much hyped up scene over this famous game, I still can’t decide whether to download and try the game or not. I am skeptical about the way things have turned out and after what people have gone through to the extent of breaking into others place, falling off the cliff, getting hit by a tree etc in search of the rare creatures where you have to find, catch and train the monsters. Here, I have 4 reasons over whether to Pokémon Go or not to Go. 1. A great walking exercise but you might wander away – Since the game allows you to walk around in the neighbour in search of the creatures, it makes a good excuse to stay away from becoming a couch potato. But, there are also certain chances of you wandering away from your own neighbour looking for 'pokestops', as the monsters are placed in various locations. I had a friend calling me last week saying she has wandered off from her known location and now she has no idea where she was. Luckily, Google map came to her rescue. So, on that note I don’t think am quite good at remembering places to go places looking for Pokémon’s. 2. Addictive enough to drain all your Smartphone battery- As I leave my home, I see number of kids and older man with their heads on the phone, they are often in groups discussing which species they have captured. They are constantly staring on the phone, unaware of what’s in front of them, surely an addictive game I must say. Although they seem to be complaining about how it drains all the battery. And, I certainly need some energy on the phone for my snaps stories too right? 4. New experience, risky though- The game offers a real different experience, it is an adventurous activity to travel places outside your house, neighbour and interact with other gamer. But, it also come with its own cons, you play it on your own risk. It takes you to unknown places as you keep your eye on the phone, there are chances of been getting hit by a car or by a tree as I mentioned. News of people coming across dead body, getting lost, while some falling off a cliff and some breaking into others property has taken over the headlines. Adventurous or how? Risky it is. So, if you are still confused whether to try the game, maybe you need to think about it wisely. Read about the pros and cons and take proper precaution before you gear up for Pokémon hunting. As for me... I might have to stay away, not that I am not intrigued on playing the much acclaimed game but I do have other things to take care of rather than go catch virtual Pokémon which I can’t even pet. Sigh! You think you can 'Catch Em All'?